Melbourne’s #1 Driving School with 1000’s of happy students. Book your first lesson for only $37. Just passed my driving exam today. My instructor Mr. Carlo from VIP Driving school has been fantastic. Whatever was required to pass the exam, he instructed me to the point. The repeated mistakes I made during the training was clearly articulated to me. I am glad that I have choosen the right Driving school. Thank you team VIP & Mr. Carlo. Wish you all the best. Passed my driving test on my first try! These guys are awesome! Beyond friendly and incredibly helpful. Trust me they will do whatever it takes to get you primed and ready to nail the driving test. Ask for Manu, the dudes awesome! You'll be in good hands! My Instructor Elmer is the best. He is an expert, he teaches you the techniques of parallel parking, turns, rules in a way that you will remember all your life. He is patient, encouraging and friendly. I got my licence in the first attempt and it would not have been possible without Elmer. Want to become a good, safe and responsible driver, book your classes with Elmer, you will not only pass your test but become a master driver on the road. All the best!! 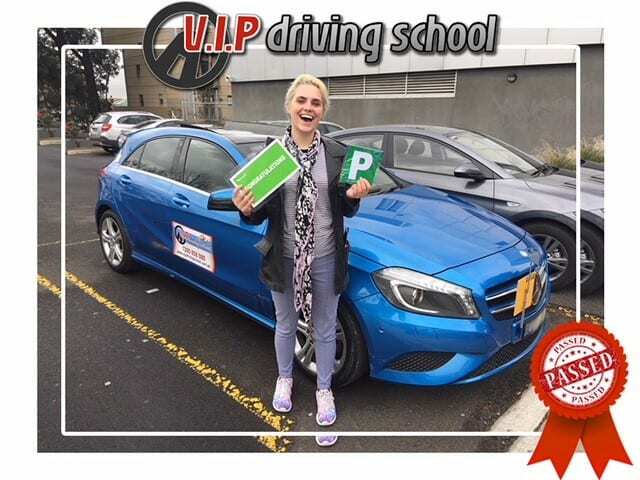 Iva from VIP Driving School is an excellent instructor who was attentive, patient and committed to getting me a successful driving test result. Her driving lessons were extremely helpful not only to brush up my driving skills but also to learn more about safe driving. Iva explained everything well and was open to answering questions beyond the course itself. She prepared me in such a short time (3 lessons) for the test and I passed my VicRoads driving test at Heatherton first time. She also helped me to be a better driver by teaching me how to drive confidently. I'll recommend Iva to anyone! I couldn’t have done it without her support! Highly recommend Sandra. She’s the best teacher I have ever had. With her help, I got my probationary driving license on the first attempt. 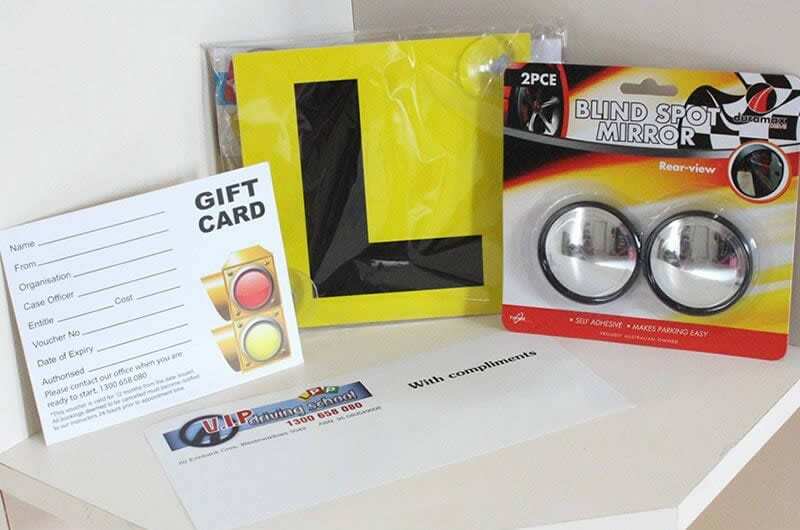 All our instructors are well spoken for easy communication and safety, and hold a valid Driving Intructor Authority (D.I.A), have completed Certificate 4 in Driver Training and have undergone Victoria Police Checks, Medical Checks and all hold a Working With Children Identification Card. 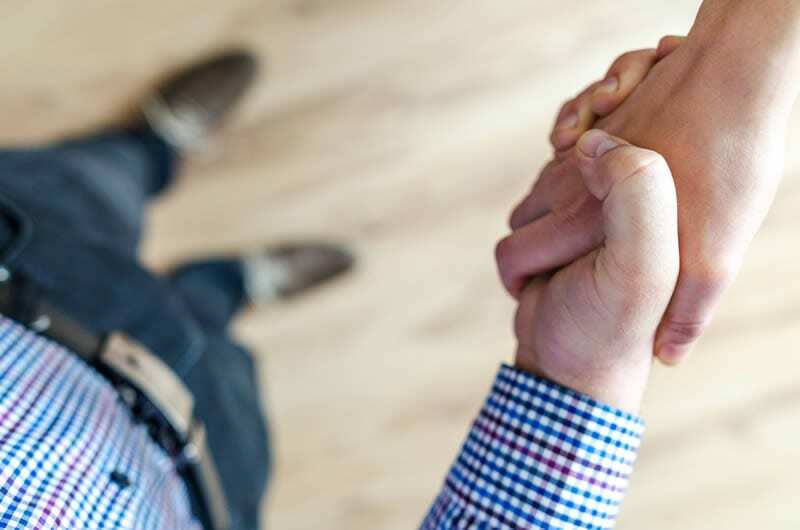 We are proud members of The Australian Driver Trainers Association of Victoria (ADTA).